John Quinn has been instructed to offer for sale No 7 Montrose House, Whitestrand Park, a two bedroom apartment in excellent condition. Accommodation at No 7 comprises a sitting room/kitchen, two bedrooms, and main bathroom with shower, wc, and whb. The property has oil fired central heating and is situated less than two minutes' walk from the Promenade and within easy walking distance of all local facilities including church, shops, and the city centre. Montrose House is a popular apartment development situated in Whitestrand Park which is just a stone's throw from the city centre. The property has been well maintained and viewing is recommended. 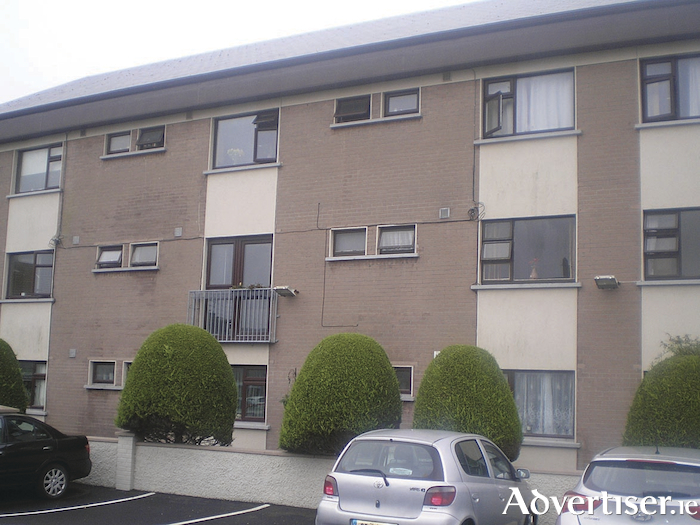 The apartment is on the market at an asking price of €165,000.